We are well aware we would not be able to help as many veterans and families without your support. 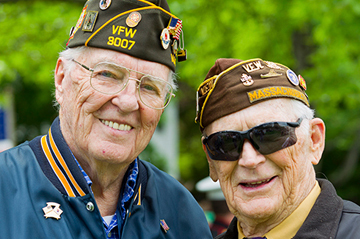 Your gifts are making a difference in the lives of those who have taken up arms in defense of this country. 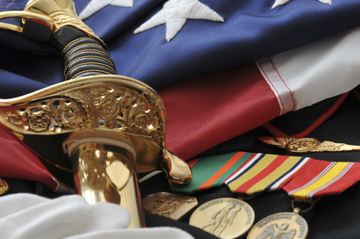 There are many ways to get involved to assist veterans and their families. We are VLSN are tied into many local, regional and national organizations that assist veterans, active duty members and their families. The need is so great, that we will be fortunate to meet half of it. The reality is that like most low cost or free legal services providers, the need will always outweigh the resources. However, as a positive thinking, forward looking organization, we look to who and what we can do to help, not on that we cannot. 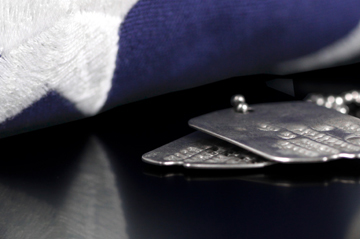 Every volunteer of time, talent and treasure assists us in our mission to ensure that every veteran or active duty service member and their family will have assistance working their way through the very American legal system that they swore to uphold and protect.